One question us crafters ask a lot is how much? I know, as a knitter & crocheter, the feeling of despair when someone asks me how much an item is thinking it will be cheap since it’s knitted. Or they look at a doll I’ve crocheted and think, since there’s not much wool in the doll it should be cheap. I’ve been pondering whether my craft stall should include a sign suggesting customers consider the hours it took to knit before telling me their gran could make them one for a lot less, but I don’t want to put off the customers who are appreciative of the costs. It sounds harsh, but one lesson I’m learning is to not to be too concerned with the passers-by (I won’t call them customers) who just want a look and moan. Those people who think they’re doing you a favour by informing you the going rate for a Primark knitted hat is pennies compared to your hand knitted fair isle beanie. You can, if you choose to, spend your time discussing the merits of buying Primark acrylic, machine made hats, sewn in a mass market system in foreign parts. You can educate them on the luxury of Shetland wool, the crofters who benefit from them buying a pure wool product, the environmental benefit of buying a product that hasn’t had to fly halfway across the world. These people will probably be quite happy to chat, even seem interested. But I’m learning to let the comments fly and smile quickly before turning to look for a potential customer that doesn’t need educating. I sound harsh, I know I do. But if a customer is happy to wear a cheap acrylic mass produced hat, then they’re probably not a customer of hand made crafts and educating them won’t change that. Besides I’m paying a hell of a lot for my education, why should they be educated for free. Simply put, I’m working on my craft stall to seek customers. That said, if someone seems genuinely interested in why I charge what I do I’d like to know I can justify my pricing and have them see my product as something to be valued. Still, there are always new crafters wondering how to price an item and I thought it might be nice to go through just one way to decide how to price your item. Rather than reveal costings for some new item I thought it would be nice to go through the process of costing the notebook. This can take some time and working out and I’m going to estimate my pricing here so don’t use it as gospel. Do this for every item. £1.46 for each sterling silver necklace – you can make it cheaper by using a base metal, but customers will probably be more willing to buy an item advertised as sterling silver than silver plated. Finally time. The national living wage in the UK is £7.20 for over 24, and less for a younger person, but are you the kind of employer who only pays the living wage. There is a lot of benefit in paying staff well. Also think, are you happy working for £7.20 an hour, if you are then this is your rate, but I’m not. I would like to pay £10 an hour, it’s quite a bit more, but if I need help it would be on a one-off basis maybe a few hours a month and that’s a bit unreasonable to expect someone to drop everything for a few hours work for less than a tenner. My rate is £10 an hour. This isn’t everything though, you have packaging, are you going to put the necklace in a more expensive box? are you going to make a card display (add time for making the displays) are you just going to hang them on a display and put them in a paper bag. It’s worth taking a long time looking at packaging as sometimes it’s the packaging that sells the item rather than the item itself. I once worked in a staff canteen in London where we had our sandwiches made and delivered by a big catering company. One morning we received the wrong order and got the sandwiches meant for Harrods. Same sandwiches, made with the same products by the same workers in the same factory, but because of the packaging and name on the sandwich there was a considerable cost difference. Next I want to work out my wholesale rate, this is up to you. Some companies (name brand handbag companies are notorious for this) may decide to add a huge margin. I decide a profit of 100% for wholesale making the necklace £4.54 for wholesale. Thinking about this I might be sneaky here and round the price up to £5 each, with a bulk buy option of £4.50 each if the shop buys more than 10. That’s up to you, but the whole point of wholesale is to sell more in one place. If I charge 100% for retail the necklace will be £9.08. Round it up or down to £9 or £10 and you have the price you charge your customers. Some people will be wondering whether they should add more money on when they sell on internet shops like Etsy who charge a small fee and Paypal who also charge a small fee (neither companies are working for free and need their cut too). Again, that’s up to you, but I count this into my retail fee, since a shop will have their bills taken our of the retail fee. 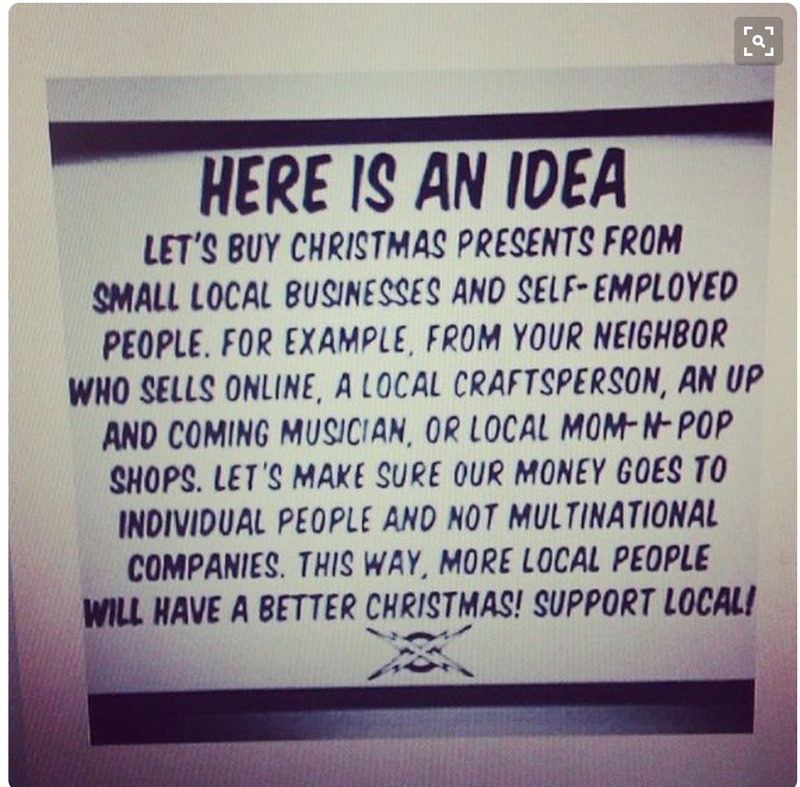 It’s also worth asking, if you sell to a shop and they retail the item at £9, is it fair to ask your customers to pay £10 because you have added fees for Etsy and Paypal? Another question is postage and packaging, do you charge for this? Again, look at the profit margins and where your customers are and decide for yourself. It might be 80p to post an item in the UK, so making UK postage free is enticing to customers, but if your online shop reaches an American customer the postage might end up as £6 and suddenly offering free postage is losing you money. Finally, when you have gathered all this information, look again at the price and the item. Would you pay £10 for a sterling silver necklace and handmade pendant in a small jewellery box? “Nah” then look again at the item you want to make, can it be made cheaper? can you buy materials in bulk and cut costs? are your profits too high? it may be that the item is just not worth making to sell and you need to look for something else to make and sell. I hope this helps, and although I’ve estimated the costings I hope it might inspire some crafters to think about choosing a higher quality material or even inspire a crafter to decide to think about selling their own items.